With the Wii U, Nintendo tried to innovate with the Gamepad, but while the controller is indeed innovative, it was too late into the ipad/tablet generation to make a real impact; that along with Nintendo's own mismanagement of the entire advertising. The Wii U Gamepad for example works best with a couple types of games, like Deus Ex (inventory, map, and the hacking is awesome) and Super Mario Maker where you have direct control of making the levels with only the Gamepad making it truly possible. 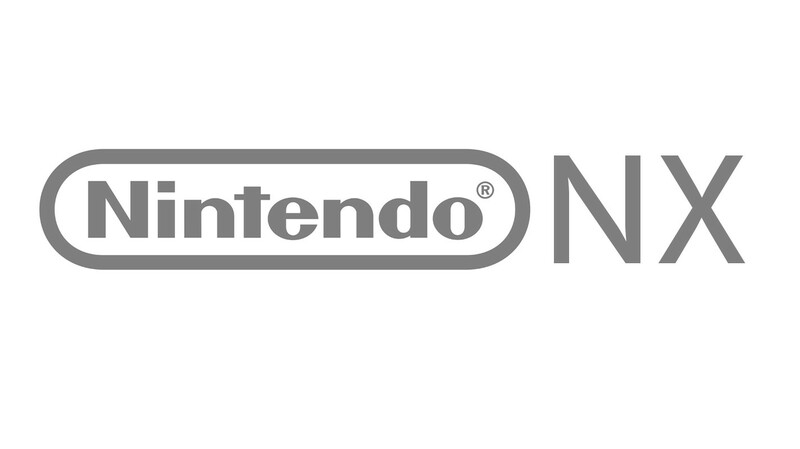 While it is true that Nintendo needs to have the competitive specs for the NX (something basically equal to PS4 to get by) it also must have an innovative advantage that makes sense to use for all games, something automatic that the console just "does" that the others can't do. 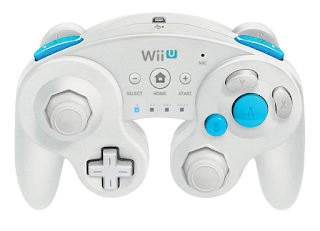 Not a controller where the developer is stuck trying to figure it out and just giving up and making a standard game just like the other consoles; this has happened to the largest degree with the Wii U Gamepad being ignored, relegated to just off-screen play or a secondary map. Think about the Nintendo 64 for moment. Most games (besides d-pad fighting games) the N64 controlled better at 3D racers, platformers and shooters than the PS1. 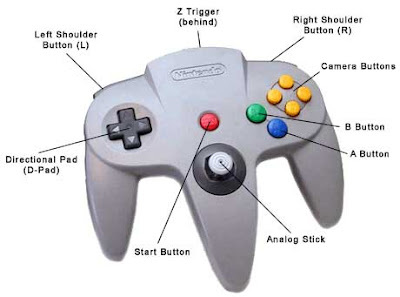 The PS1 had a lot of the same games, but most would agree that they were better controlled at the time on the N64. That is what the NX needs to do, bring a change but not drastic enough to make games not usable without completely changing them so they work on the system (see Wii/Wii U). 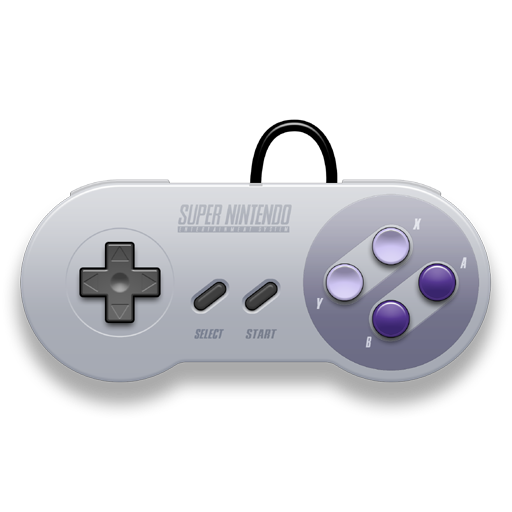 Make a controller interface that is better than Xbox One and better than the PS4 for the games we are playing today, while still having it be able to create new experiences not found on the competition, this way even if Third Parties don't use some of the unique features of the NX controller or interface, they still get the "edge" of what the system can do automatically. This would be the crucial part of the Nintendo NX that could separate itself as the better choice in playing modern video games. This is the challenge Nintendo has with the NX, all while being able to communicate it in an easy to understand way for the market to respond favorably and build demand. GAMERS (REAL GAMERS) NOT MINDLESS FANBOYS KNOW THIS TO BE TRUE !!!!!!!! THIS GEN HAS GONE BACKWARDS NOT FORWARDS !!!!!!! !